Opioids have become a true threat to patient wellbeing over the past two decades. According to the Centers for Disease Control and Prevention, more than 183,000 people in the U.S. died from prescription opioid overdoses from 1999 to 2015. To make matters worse, 2 million Americans abused or were dependent on these drugs in 2014, and emergency departments currently treat over 1,000 people every day for misusing prescription opioids. America's opioid epidemic is a true national emergency, and many are wondering just how to affect real change while still treating patients. 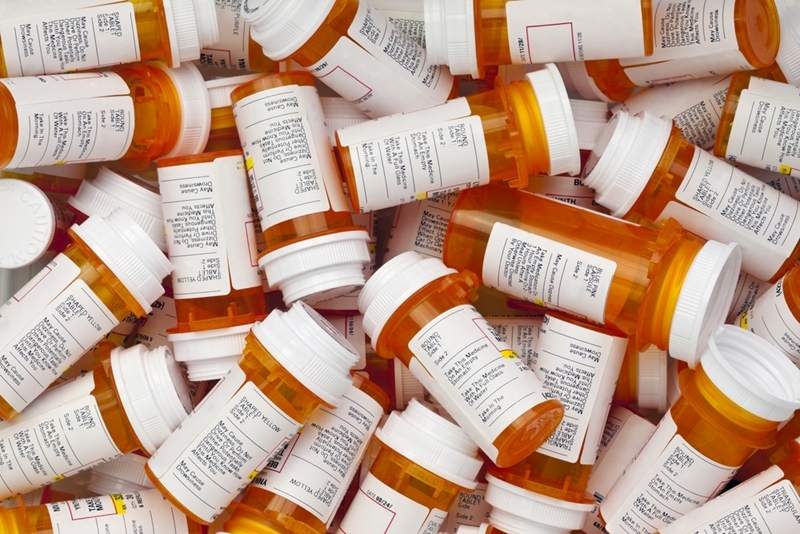 Prescription and illicit opioid use are both on the rise. A recent draft report by the Commission on Combating Drug Addiction estimated that 142 U.S. citizens die every day from a drug overdose, making it more deadly than gun homicides and car crashes combined, Time reported. Overall, more than 560,000 people died between 1999 and 2015 due to overdosing on opioids like OxyContin, heroin, fentanyl and Percocet. The commission called on President Donald Trump to declare a national emergency, and the Trump administration responded in kind to prevent further American deaths. During an announcement, President Trump vowed to devote more time, effort and money to the opioid crisis, saying it was a "serious problem the likes of which we have never had." He also acknowledged the increasing prevalence of the drug problem across the world, and vowed to win in the fight against the epidemic, NBC News reported. It's expected that the emergency declaration will help direct funds toward supplying police departments with overdose remedies like naloxone and expanding treatment facilities. "In 2016 alone, drug overdoses outnumbered Americans killed in the entire Vietnam War." Drug abuse and prescription opioid misuse won't go away overnight. According to The New York Times, in 2016 alone, drug overdoses outnumbered Americans killed in the entire Vietnam War. Congress has only passed one major bill, appropriating $1 billion to drug treatment, but this could easily be undone if Obamacare repeal comes to fruition, cutting access to these facilities. Efforts must be appropriately dedicated to help those that are already addicted as well as stop new generations of potential drug users. These initiatives will help two unique populations with different needs, effectively reducing epidemics in the future. There is already work being done to deliver alternatives to addictive painkillers that could pave the way forward. According to NBC News, research on the rare genetic condition chronic insensitivity to pain could lead to the development of painkillers that work as effectively as opioids without the risk of addiction. The medication would work by blocking the transmission of pain signals within the body, but such a complex process will take much more evaluation and testing. When combating the opioid epidemic, doctors must look at every possible option to treat patients effectively while also managing the potential for addiction. Start by looking at possible alternatives for painkillers and inform patients of the side effects of each approach. Battling the epidemic will not be easy, but with a national declaration and research, we've made critical steps forward.